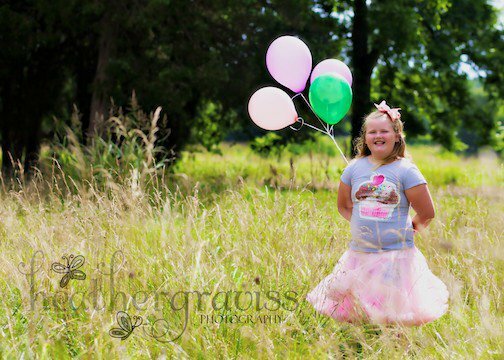 Crafty Southern Mama: Terrific Tuesday...Birthday! how'd you get here so fast!?!? I sure wish I could freeze them! HAPPY BIRTHDAY MISS O!!!! I didn't realize our kids were so close in age!! Hope she had a great birthday!!! She is radiant!!! Happy 9th Birthday Miss O! !